When you first start using WordPress, you’ll typically want to jump right into creating content. 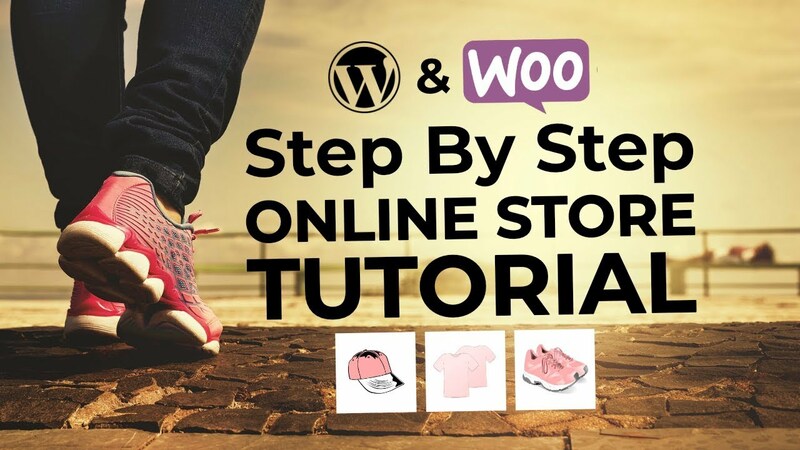 However, before you get too far along, you’ll want to configure the basic WordPress settings because they create the foundation for how your site functions. Becoming familiar with these options ensures that you’re getting the most out of the platform. Plus, you’ll be able to configure your site to work exactly the way you want. In this post, we’re going to explore the Settings area of your WordPress dashboard, screen by screen. Let’s jump right in! It’s important to remember to customize your site’s tagline – a smart approach is to incorporate a primary keyword. The first, your WordPress Address, is where your site is actually located, while the Site Address is the URL people can use to visit your site. In almost all cases, these will (and should) be identical. However, in rare situations, you may want to change one or both URLs. Enabling this will let anyone who visits your site create an account. This helps you easily set up your own membership site. 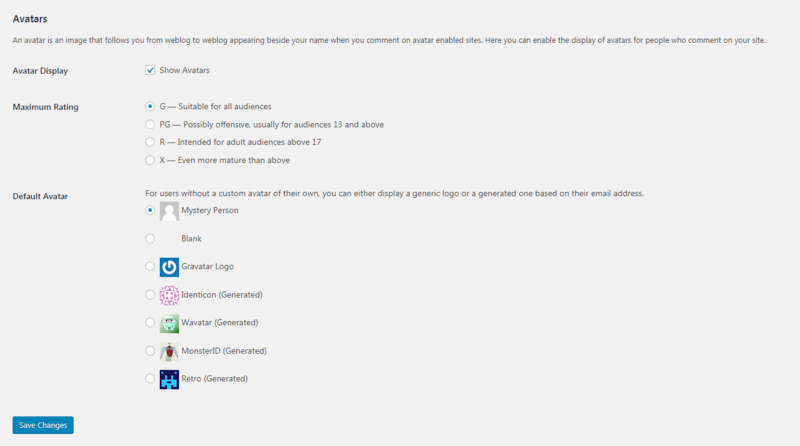 If you check this box, you’ll also want to make sure that New User Default Role is set to Subscriber. This will ensure that new members are given only the most basic permissions. 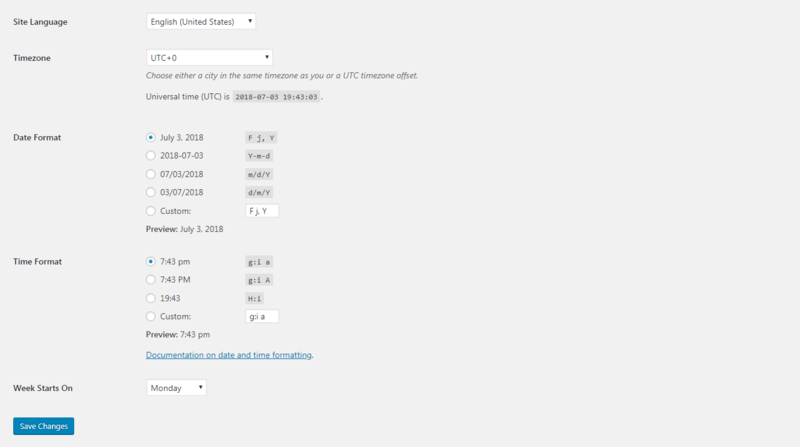 You can select a default language and timezone for your site, and choose what format dates and times will appear in. Finally, you can decide what day you want your site’s ‘week’ to start on, which will affect any calendar-related features (such as widgets). You can select a default category for your posts, which is useful if most of your content is on a single topic. Most users will want to leave Default Post Format set to Standard, but you might want to change this if a lot of your content is media-based rather than text-based. Below that are details for one of WordPress’ lesser-known features – the option to create posts via email and publish them directly to your site. This can come in handy if you post a lot of simple content and don’t want to log into your dashboard each time. 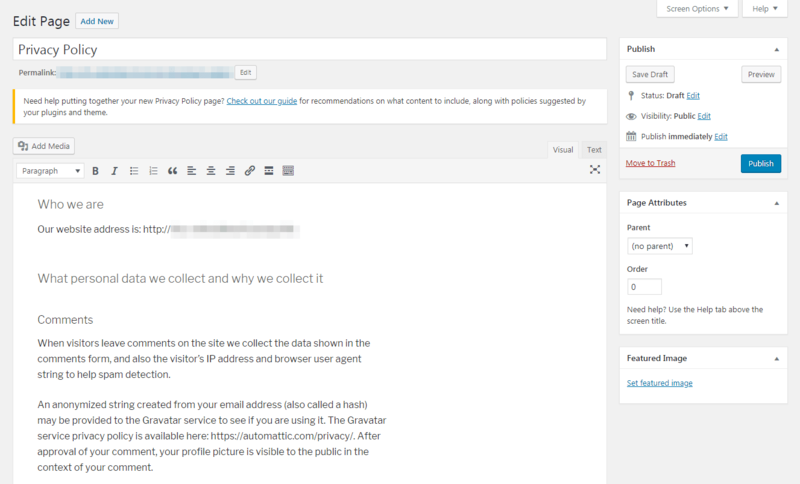 Here, you can list services that will be notified whenever you publish a new post. We recommend leaving this as the default. This section encompasses settings that determine how your posts appear to readers. This will let you pick any page on your site to be the new home page (if you don’t have any pages yet, you’ll need to create one first). You’ll also need to select a new page to be the ‘home’ for your blog posts since they’ll still need to be displayed somewhere. Last but not least, the Search Engine Visibility option is the most important setting on this page. Checking it tells search engines like Google to ignore your site while leaving it unchecked means they will index it as normal. In 99% of cases, this should be left unchecked. After all, search engines can be a major source of traffic to your site. However, you may want to select this option if your site is intended to be private. In addition, it can be smart to leave this temporarily checked while you’re building your site, so search engines don’t index it when it’s incomplete. We’ll skip over most of the initial options since they’re relatively self-explanatory. One exception is Allow link notifications from other blogs (pingbacks and trackbacks) on new articles, which can be confusing if you’re unfamiliar with those terms. A ‘pingback’ notifies you via a comment if someone has linked to your content. A ‘trackback’, on the other hand, is a way other authors can let you know they’ve written something relevant to your content, even if they haven’t included a direct link. To understand whether you should enable these option, read up on the pros and cons. 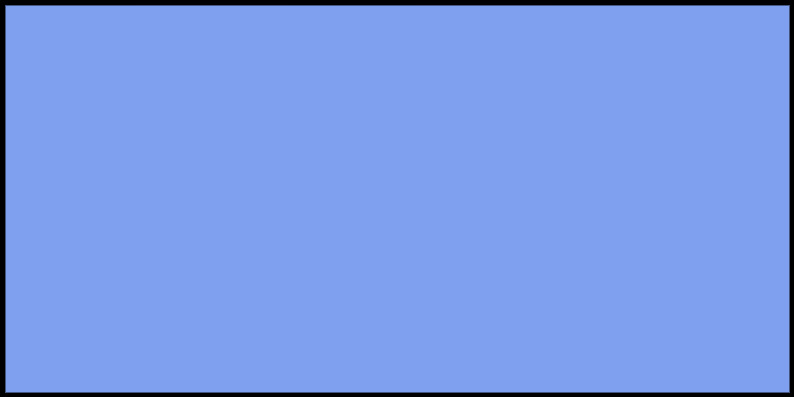 Messages containing any of the specified content will be held for approval, instead of posted directly to your site. Alternately, you can ban specific terms altogether in the Comment Blacklist field. For help deciding what those terms should be, you can check out this handy blacklist file on GitHub. With that, you’re ready to move on to the next batch of WordPress settings. No matter what type of site you’re running, you’ll want to include plenty of images. This means uploading a lot of files to your Media Library. 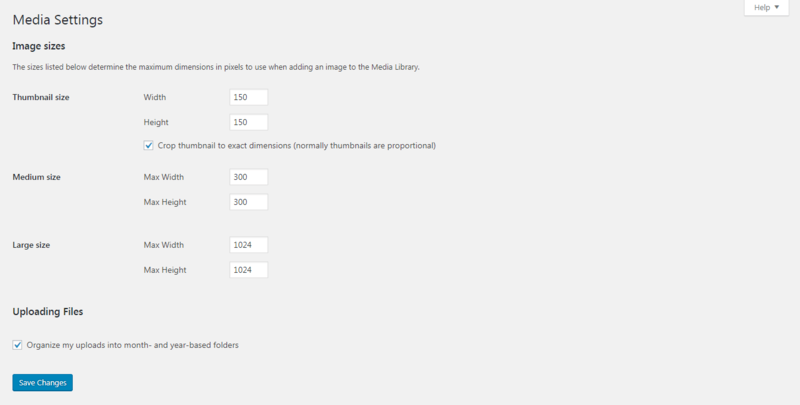 You can set various default sizes, from which you can choose when adding an image to a post or page. There’s plenty of advice available online on how to choose the best size options. We won’t go into detail about this here since we’ve already written a comprehensive guide on permalinks in WordPress. Check it out to learn why permalinks matter, and how to choose the best structure for your site. 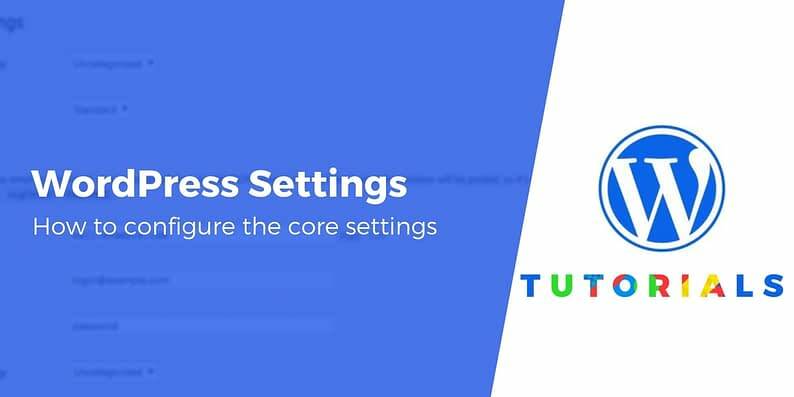 Now you know the WordPress settings! Although WordPress is a beginner-friendly platform, new users can become overwhelmed by its many options. Even long-time users may not have explored everything the WordPress settings have to offer. That’s why spending some time familiarizing yourself with these options is a good idea. Even if you don’t need to configure all of these settings now, you’ll know where to find them and how to use them when they become relevant. Do you have any questions about any of the WordPress settings we’ve discussed? Ask away in the comments section below!